MR OVEN is offering the opportunity for like minded people to join our franchise. 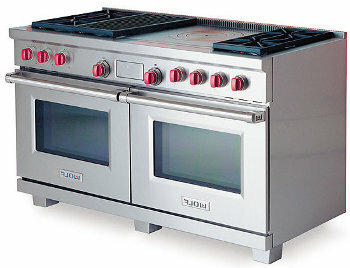 MR OVEN is in a sustainable and ever growing market, every home has an oven, hob or extractor that needs cleaning. • Work from home, set your own hours. • All the tools you need to do the job from day one.